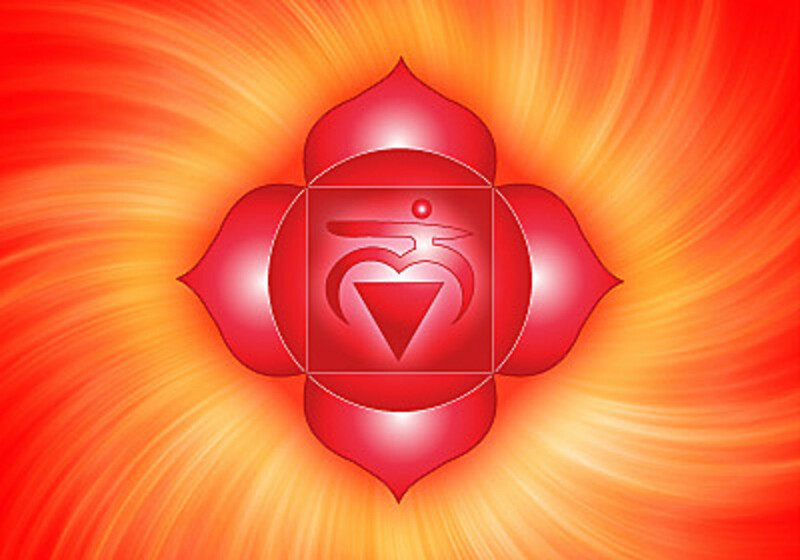 The third eye chakra, also known as the brow chakra, is the sixth of our energy centers. 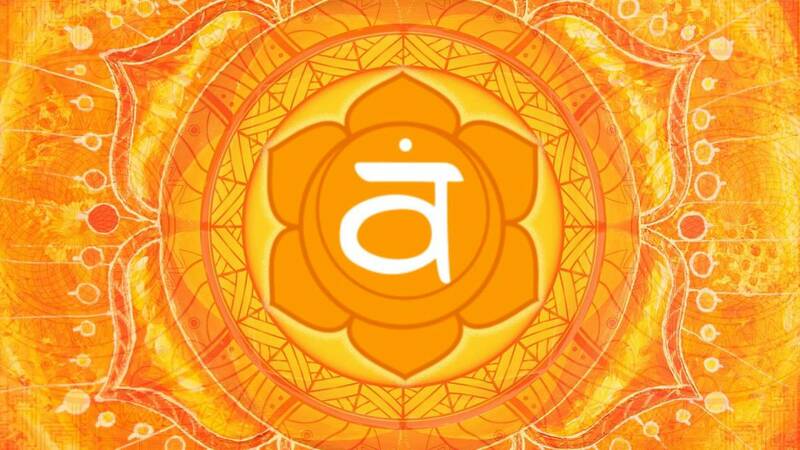 The Sanskrit name is Ajna meaning "to perceive," "to know," and most recently, "to control." It is located slightly above and in between our eyebrows. 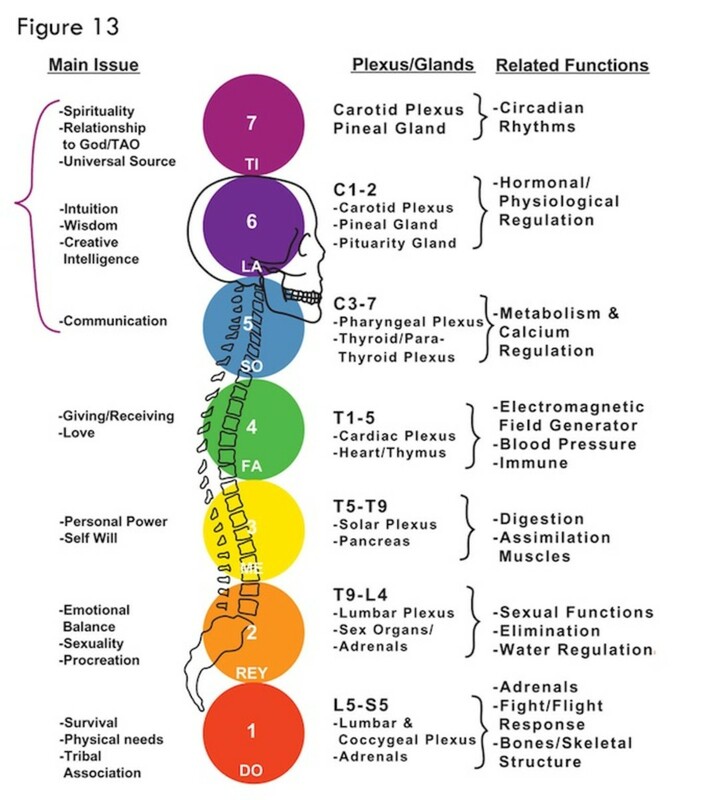 The third eye chakra is associated with the pituitary gland, and its functions are seeing and intuition. Through the brow chakra, we develop our psychological maturity and our ability to develop thoughts, as well as spiritual growth. It stimulates both the right and left side of brain combining our analytical thinking with our creativity and imagination. When we believe positive affirmations about our self-worth and what we are truly deserving of, it opens up the realm of possibilities that can become our physical and emotional reality. We open our connection to "universal intelligence" which is very responsive to what we think about and focus on. If we have a positive outlook, truly confirming our deservedness of love, peace, abundance, joy, and all that we want, universal intelligence will respond with a resounding yes! If we believe we are undeserving of all we say we want, focus on self-limiting beliefs, and lack, universal intelligence will respond affirmatively to that as well. We need to choose our thoughts and beliefs carefully. Thoughts become things, so choose the good ones. The positive archetype is "the Wise Person" who helps to guide us through the roller coaster of life! 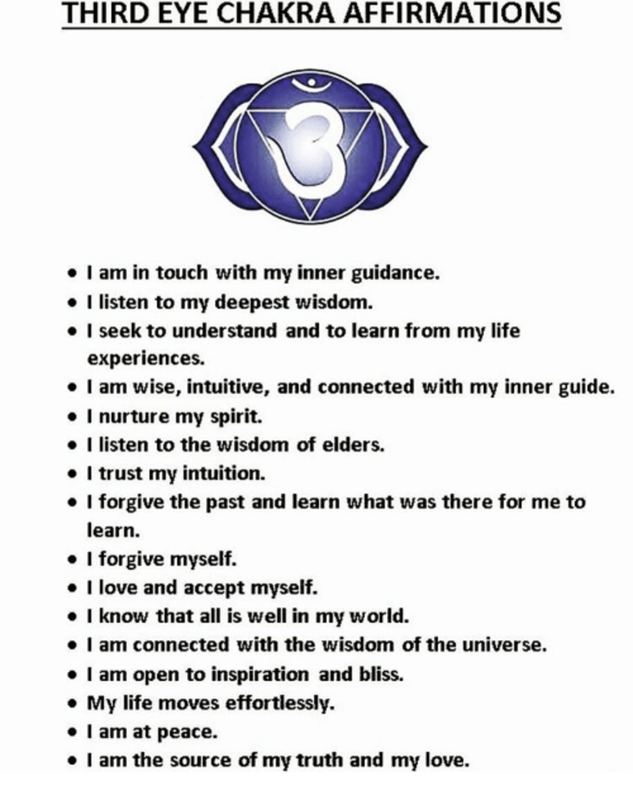 This positive archetype encourages us to make wise choices for an optimal physical life experience and trust in a higher power to help facilitate our spiritual growth and development and creativity. We are also guided to find answers we seek by listening to our inner self through meditation, daydreaming and deep thought. The person who has cultivated wisdom wants others to trust their instincts and 'knowing" to give them clarity and insight. Our wisdom also teaches us that we learn from the mistakes we make. The "wise person" will accept and forgive their mistakes without judgment. The negative archetype is "the Intellectual" who is left-brain dominant. This person is analytical and rational and does not embrace emotional or spiritual aspects of a situation. The Intellectual does not accept shortcomings in others or themselves and tends to be judgmental and controlling. This person does not trust or tap into their inner self. If the third eye chakra is blocked or imbalanced, you may feel stuck in your daily life and unable to look beyond your current problems. You are unable to create a more positive vision for your future or bring it to fruition. You feel you lack purpose and cannot find your true path in life. You may feel alone in your reality as opposed to opening yourself up to the belief that you are one with the universe, a co-creator of your life. Physical symptoms may include migraine headaches, poor vision, glaucoma, neurological dysfunction such as seizures, hypertension, sciatica, insomnia, nightmares, depression and anxiety. 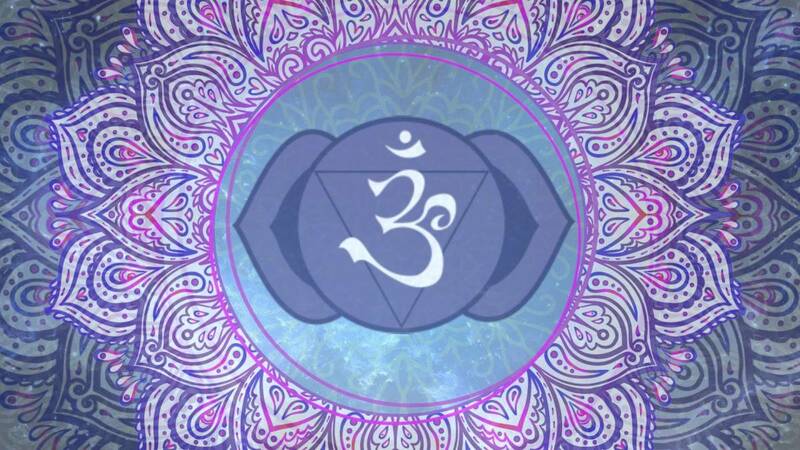 A third eye chakra that is overactive can manifest in an overactive mind, fantasies, and illusions that appear real. If you have an underactive third eye chakra, you may have a learning disability, difficulty focusing, concentrating and making decisions. You may be foggy and tired, procrastinating. 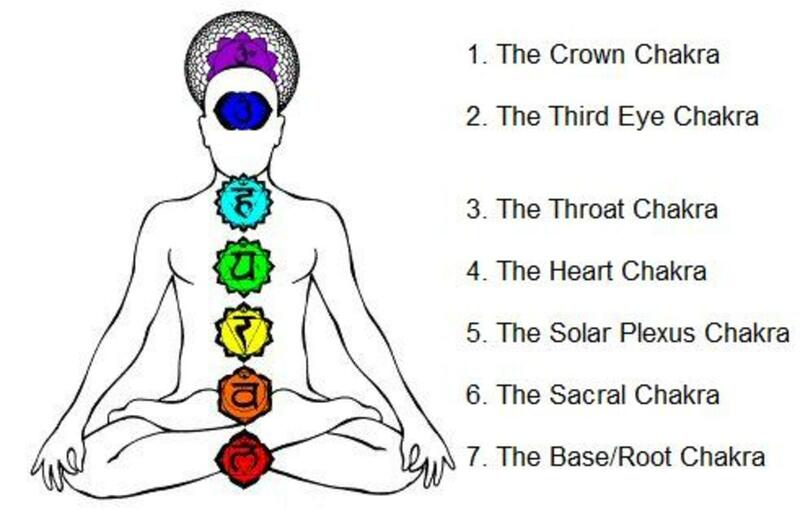 An underactive third eye chakra can also make you reject anything spiritual, unable to look within or use your intuition to help you with your daily existence and how to improve it. Meditation focusing attention at the center of the forehead between the eyebrows. It is important it to incorporate total body relaxation, focus and visualization. Awakening your intuition seeing things not only in your physical reality but that which is unknown. Quiet your mind, connect to the universe and listen for guidance.